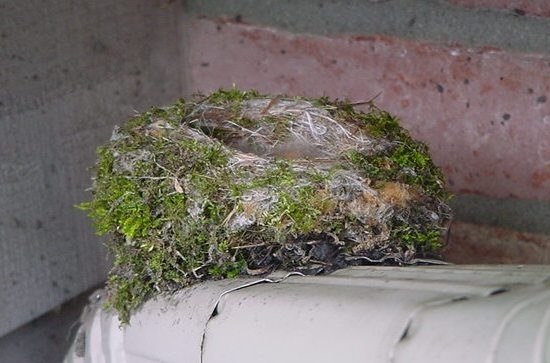 For Alphabet Wednesday I will start the letter ‘N’ off with a photo of a bird’s Nest, though oddly placed, I think it is lovely in design. 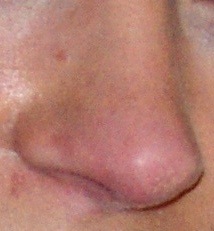 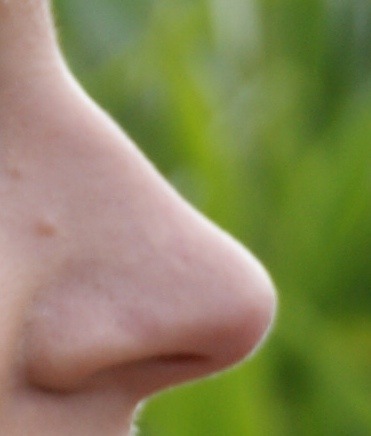 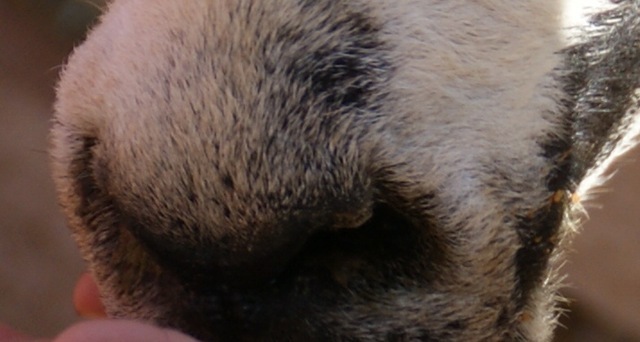 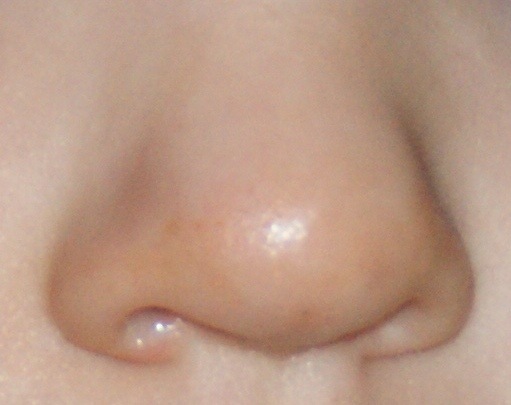 Next a lovely collection of Noses. 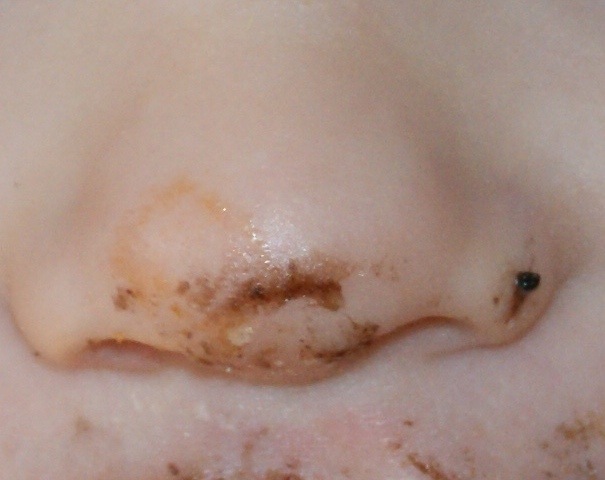 A little person’s Nose smeared with chocolate cookie.